I love talking about impact models! My intention is to help you get clear on what it means and why you need one in your business. We are selective about who we help. Because we want to feel good about the work we do. And frankly, business is changing. Our clients must have a positive social and/or environmental impact, or the intent to develop one. And make a healthy profit. It takes both to make a sustainable positive impact. The journey we go on together is Impact Brand Storytelling. One of the three cornerstones to this (Yes three! It’s a triangle), is your Impact Model. And it’s what leads to fulfillment! Most founders and leaders I mention impact model to go quiet. They don’t know what it is, until I explain it. Then it clicks. And that is normal. It is a new and growing concept. We know it is not for everyone, yet. If we plant the seed for someone now, awesome. Given the amount of times I have spoken about it, I figured it’s high time I share a post about it. What follows is an extract from my book called Impact Brand Storytelling: A How To Guide for Founders Hell-bent on Changing the World. Toms designs and sells shoes, eyewear, coffee, apparel, and handbags. When Toms sells a pair of shoes, an impoverished child gets a new pair of shoes. When they sell eyewear, part of the profits goes towards saving or restoring eyesight for people in developing countries. 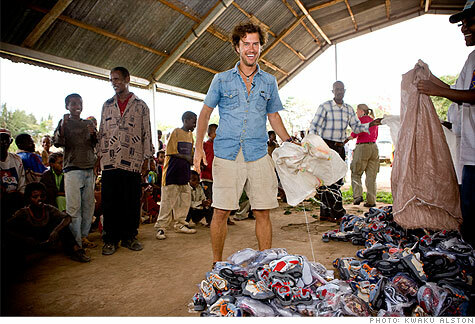 Between 2006-2015, Toms gave away more than 35 million pairs of shoes. And in 2015, received a brand valuation of $625m. With Zero ad spend. As of January 2019 Toms has given 86 million pairs of new shoes to children in need. Their impact model is “one for one”. This is one way of creating impact. We will explore more options, but first let’s look at why it’s smart business to be your good self at work. Timothy O’Brien from Hatched is a leader in impact model and measurement. He introduces the concept of emerging risk management. retaining a loyal customer base. An impact model can help businesses address each of these. Your employees will feel proud of the business they work for and share the story of the impact they are contributing to. And they will stick around because of that. You will attract first class talent because they are seeking roles with meaning. Investors are increasingly looking for businesses that are doing good. There’s a name for it – Impact Investing – and it’s growing fast. The Global Impact Investing Network estimated $228 billion invested in impact. Double the prior year’s estimate. And of course, your customers will love you! You are giving them great products or services, and a way to do good in the world at no extra cost. So, they will love you and tell your story for you! 58% of consumers revealed that buying ethically produced products makes them feel good. 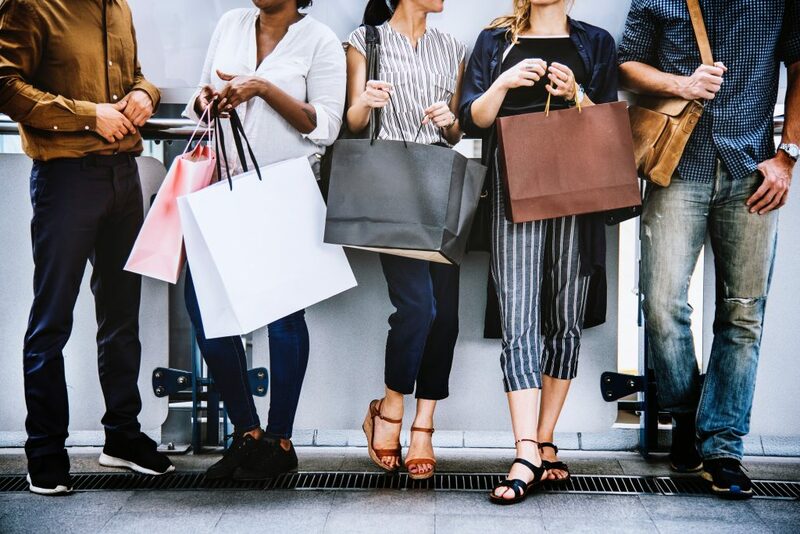 34% of consumers tell others when they believe a brand to be making ethical actions, or actions that are honest and fair. First, what is an Impact Model exactly? Succinctly put, it’s purpose fused with a business model to create impact. The way your business intentionally brings your purpose to life to create positive impact. There are two main ways a profit generating organisation can achieve this impact. 1. Profit (Giving): Impact created by distributing part of funds generated through business, to impact partners. You can nominate a percentage of profits or revenue. It means maximising your impact through strategic partnerships with established organisations. These organisations have done the hard work to develop processes and infrastructure to reach those most in need. 2. Process (Inbuilt): Impact created directly through the day-to-day operations of the organisation. This could be through the delivery of the work itself, for example by employing an underrepresented group or community. Or by the end product or service that’s being created – where it could create a real positive impact because of the materials used. Your impact model should have alignment between your product and purpose. Doesn’t make sense if you’re a toilet paper company and your purpose is around ethical technology. This happens all too often. Along with thinking of impact as a marketing tactic. Founded by Mohummad Yunus, a banker, economist, and civil society leader. Through its founding, Yunus pioneered the concepts of microcredit and microfinance. These loans go to entrepreneurs too poor to qualify for traditional bank loans. In 2006, Yunus and the Grameen Bank were jointly awarded the Nobel Peace Prize. Awarded for their efforts through microcredit to create economic and social development. As of December, 2017, it had 8.93 million borrowers, 97 percent of whom are women. 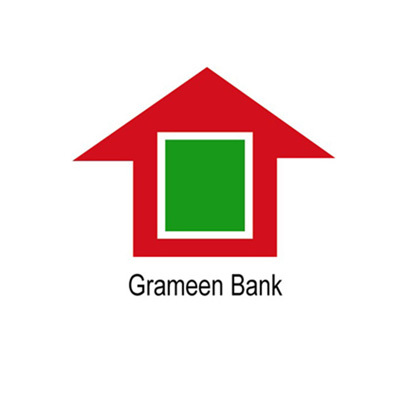 With 2,568 branches, GB provides services in 81,400 villages, covering above 97 percent of the total villages in Bangladesh. Founded in Riverdale, New York, by Bernie Glassman, a Zen Buddhist. Although it is a for-profit company, its profits go to its non-profit parent organization, the Greyston Foundation. It uses these funds for low-income housing, day care open to the community, a medical center for those living with AIDS, and other community endeavors. The company aims to hire the hard-to-employ. They champion “open hiring” practices, where anyone can show up at the bakery and sign up for a job, regardless of their background. 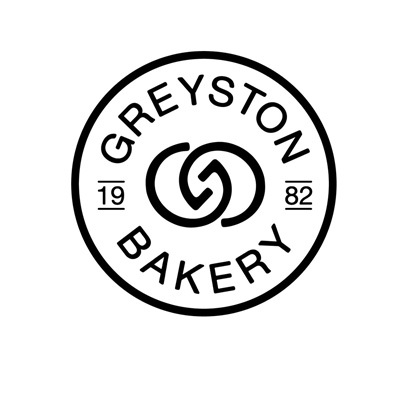 The bakery opened in 1982. Later that decade, Ben & Jerry’s agreed to purchase Greyston Bakery brownies for their chocolate fudge brownie ice cream. Founded in Melbourne by three friends in 2012, with a crowdfunding campaign on IndieGoGo. They sell cleverly packaged, forest friendly home products. These include toilet paper, paper towels and tissues. They make all their products with sustainable materials. Primarily 100% post-consumer recycled paper, bamboo and sugarcane. We’re determined to prove that toilet paper is about more than just wiping bums. We make all of our products with environmentally friendly materials, and we donate 50% of our profits to help build toilets for those in need. To date we’ve donated over $1.2 million dollars to charity and saved a heck of a lot of trees, water and energy. Not bad for a toilet paper company, eh? The problem you seek to solve should have a clear connection to what you do as a business. As mentioned earlier: connection between product and purpose. 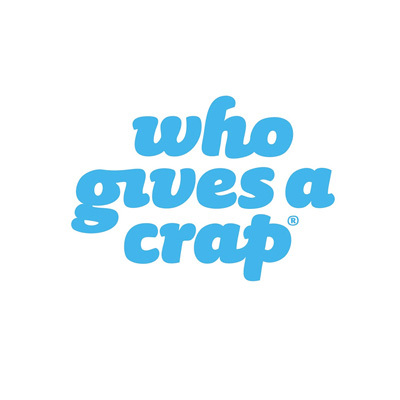 Like saving trees (paper) and building toilets for Who Gives A Crap. Otherwise, it’s still a good thing to do, but not strong enough to build your brand story around. Authenticity and alignment is paramount. Without complete alignment, you risk earning the label of Cause washer or Green washer. These are damaging for your brand. If Gillette is serious about ending gender discrimination, they ought to start with their own gender equality. From their internal leadership team to the price difference women have to pay for what is essentially the same product, only pink! Check all aspects of your business and supply chain to ensure nothing is contradicting. You do not want the backlash that Gillette has earned. You don’t have to have a world changing impact model to get started. Just get started. Commit profits to something that makes sense for your brand. Partner with an organisation already doing the work to create the impact you seek. At a loss? We can help you. And if we can’t, we can connect you with others that can. We love exploring and talking through options. Impact brand storytelling takes this further, with a framework and process to engage your team, customers and all your stakeholders. This is what really excites us! Have you got an impact model in your business already? Or a great idea for one? Tell us in the comments below. Want help to go deeper? Say hi now.